‘Girl power’, tweeted Karan Johar while making the announcement. 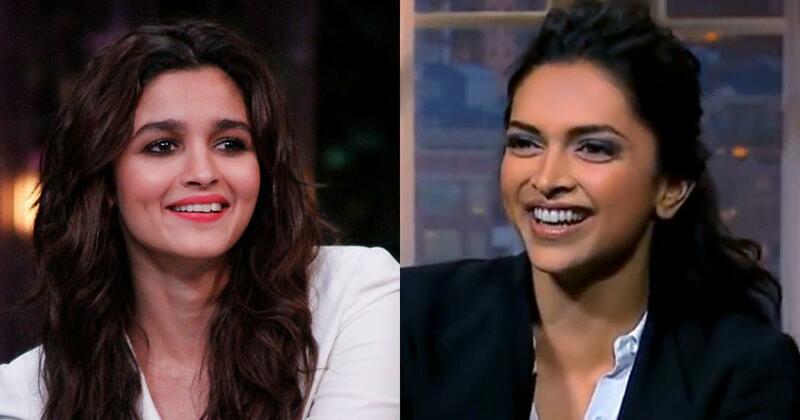 Actresses Alia Bhatt and Deepika Padukone will appear together in the opening episode of the sixth season of Koffee With Karan, the filmmaker and host revealed on Friday. Karan Johar’s celebrity talk show will go on air from October 21 on Star World, with episodes out every Sunday at 9pm. Padukone has previously appeared on the show with Sonam Kapoor, Priyanka Chopra and Farah Khan, while Bhatt has shared space with Varun Dhawan, Sidharth Malhotra, and Parineeti Chopra. Both actresses have also separately appeared on the show with Shah Rukh Khan. Koffee With Karan first appeared on television in November 2004. The previous season made headlines last year after actress Kangana Ranaut called Johar the “flag-bearer of nepotism” on the show, sparking a debate about family connections in Bollywood. Johar, who has launched the children of several stars in his films, has repeatedly denied that the industry is nepotistic.